Kaspersky has a few issues with Microsoft, in the respect that the company insists on installing and defaulting Windows Defender as the primary choice of security suite for any new Windows 10 user. Although most users realise that they need something more powerful than Defender, this hasn’t made Kaspersky feel any more comfortable and is suing Microsoft as a result. In addition to their legal action, the company has made the first steps of releasing their first completely free security suite. Kaspersky Free Antivirus will offer users basic protection against the most common threats, such as malware, network attack and phishing. It also includes a free on-screen keyboard to prevent key loggers from intercepting your keyboard typing when you login to your online bank account. 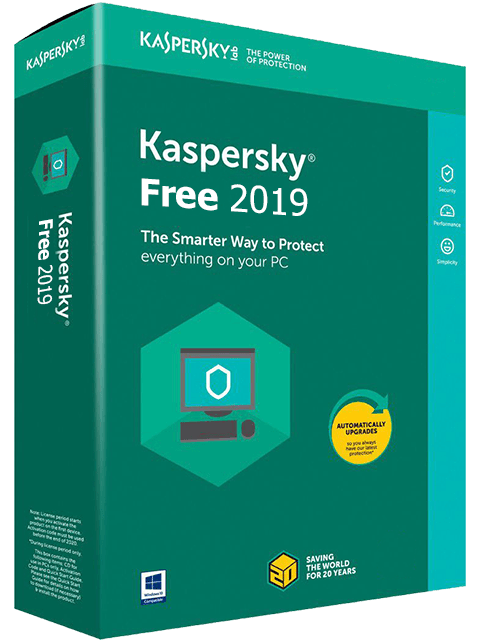 Although Kaspersky Free Antivirus is light on resources, this is also due to the fact that there are many missing modules you’d receive in the commercial suite, Kaspersky Internet Security. There’s no firewall, safe money, no parental control, it’s lacking a software cleaner, a system rescue disk, no network monitor and much more. You do receive the Kaspersky Secure Connection feature, but this is limited to only 200MB/day which isn’t ideal if you want to use the feature as a VPN whilst travelling abroad. In addition, Kaspersky Free Antivirus is only suitable as a single PC install for home users.